Welcome to booth N1076! Let's discussing the ''air issue''. CHD TECH is brilliant at minienvironment control: detection, removing airborne molecular contamination (AMC), and controlling accurate temperature and humidity. 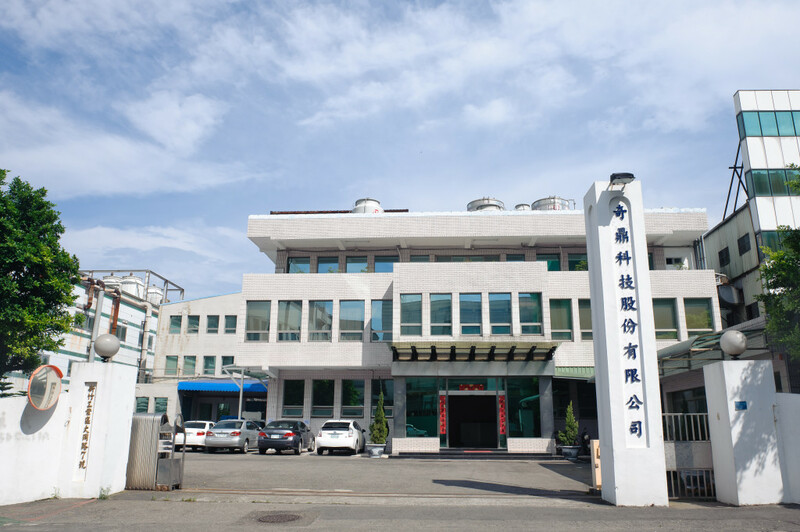 Moreover, over a decade experience in cleanroom design and energy-saving construction, make CHD TECH professional in many areas, for instance, N2 booth & purifier, air monitoring mobile station and air purifier. Initially, we provide the service of constructing clean room. Now we also customize the equipment for our clients. We earned the 24 rd Taiwan SMEs Innovation Award in 2017. As an integration expert in the gross-field, we focus on the innovation and provide the total solution for ourcustomers. The certifications we have: ISO 9001、ISO 14001 and OHSAS 18001.